Join us in congratulating the members of our Indoor Percussion, as well as director of bands Mr. Blake Korte and drumline instructor Mr. Matt Murphy, on earning second place in both the preliminary and final rounds at the Fort Zumwalt East High School competition on March 16. 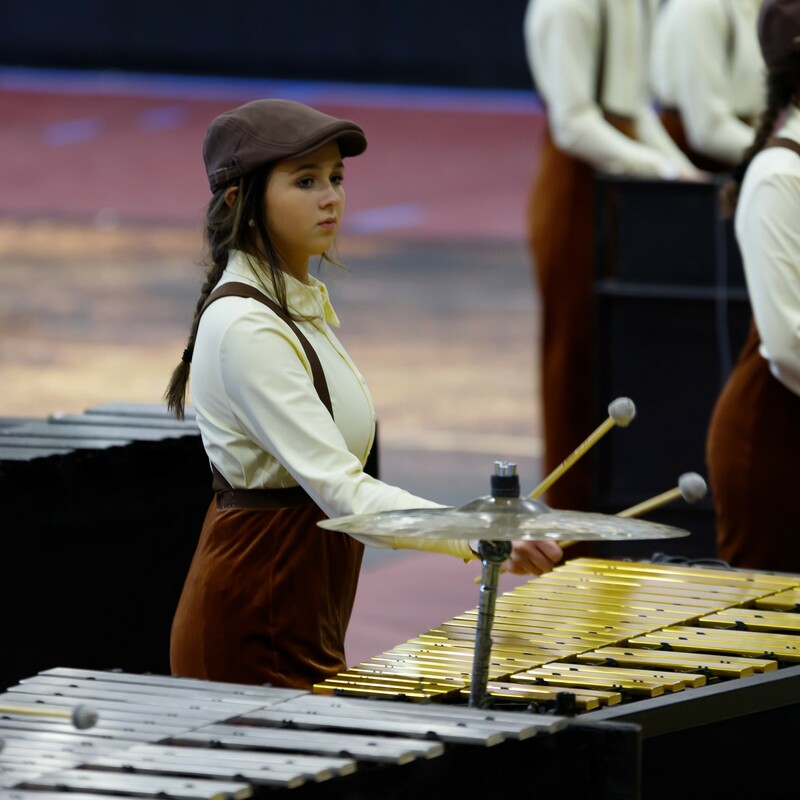 Also join us in wishing the Indoor Percussion “good luck” at a send-off performance on April 8 at 8:30 p.m. in the gymnasium. 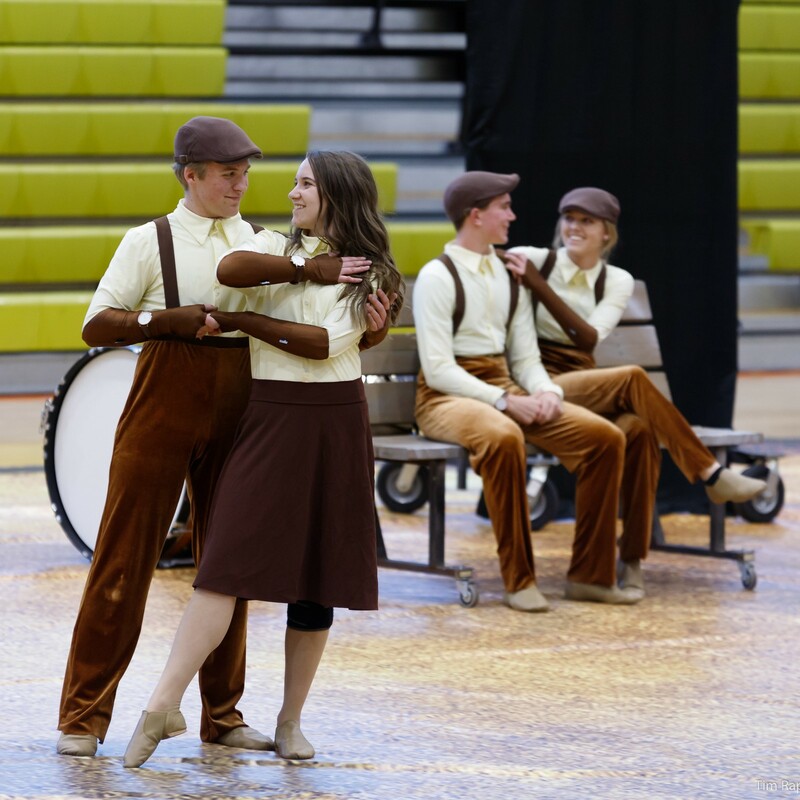 The ensemble will perform this year’s show, “Every Single Moment,” prior to departing for their final competition at the Winter Guard International (WGI) Championships April 9-11 at Dayton, OH.